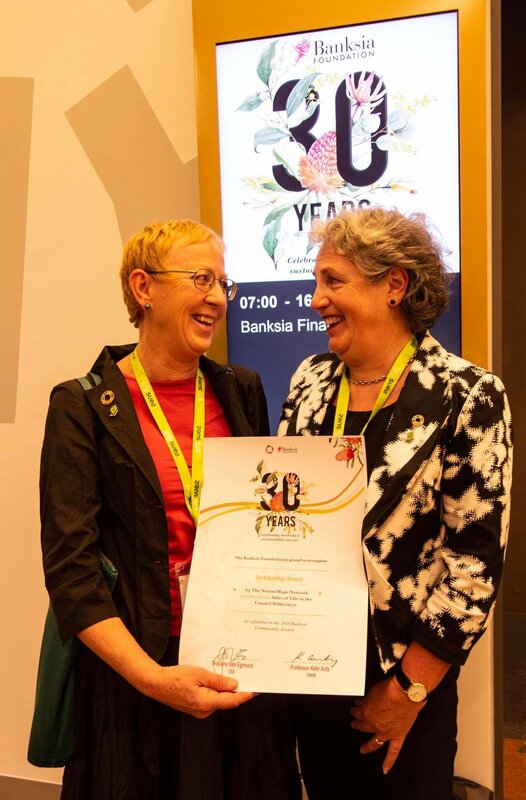 We won the Banksia Community Award! 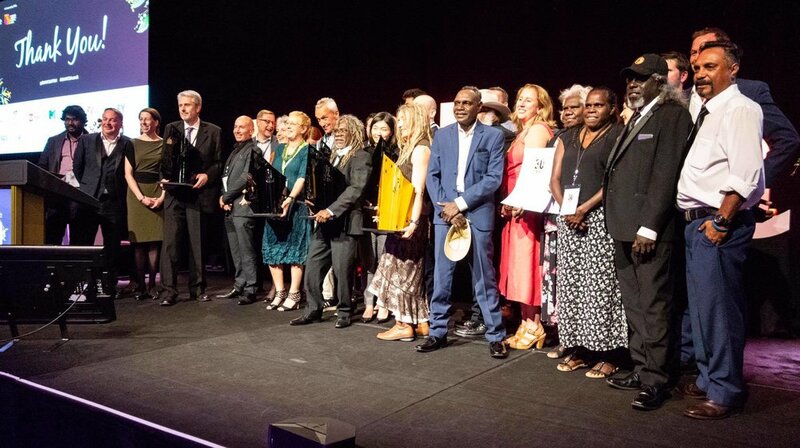 Banksia Community Award at an event in Melbourne last night. 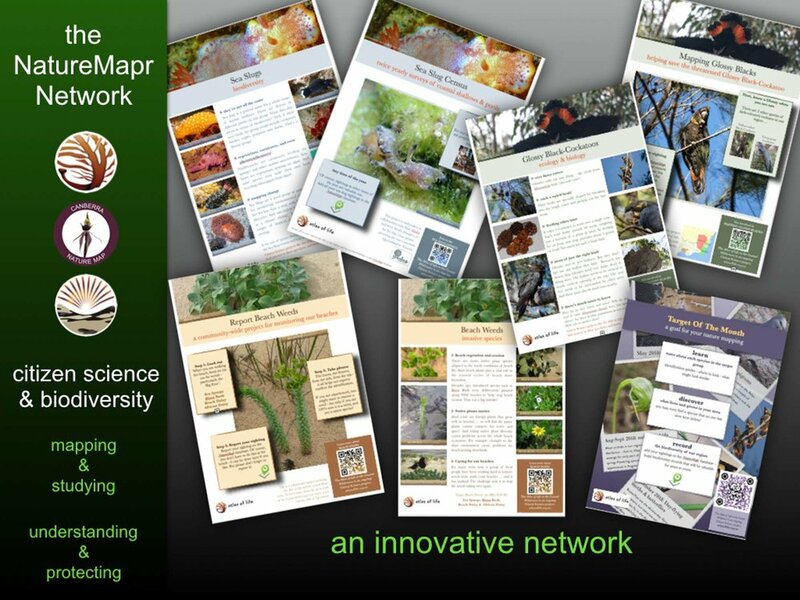 The NatureMapr Network initiative stood out for its unique approaches and strong relations to the SDGs. They have clearly demonstrated strong capacity-building and local community participation. 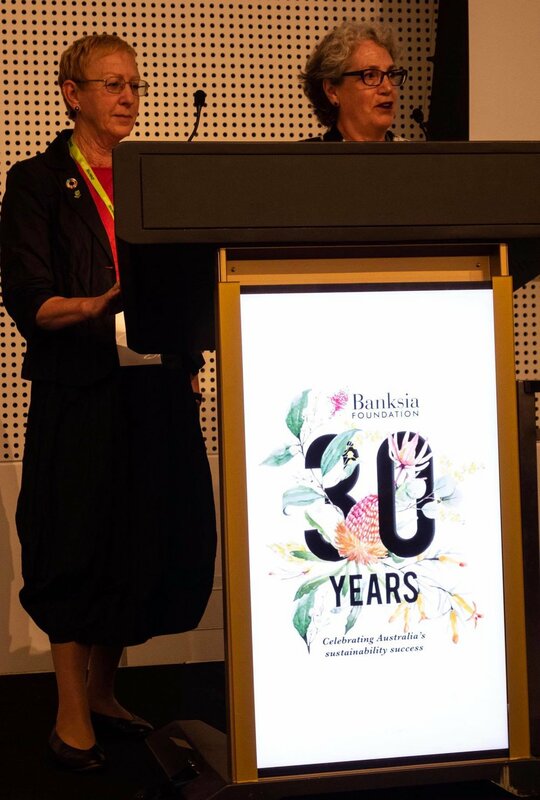 The collaborations involved with this entry were described as impressive by the judges, given the brand engagement with schools, government and local councils and their multiple links to the sustainable development goals were applauded. 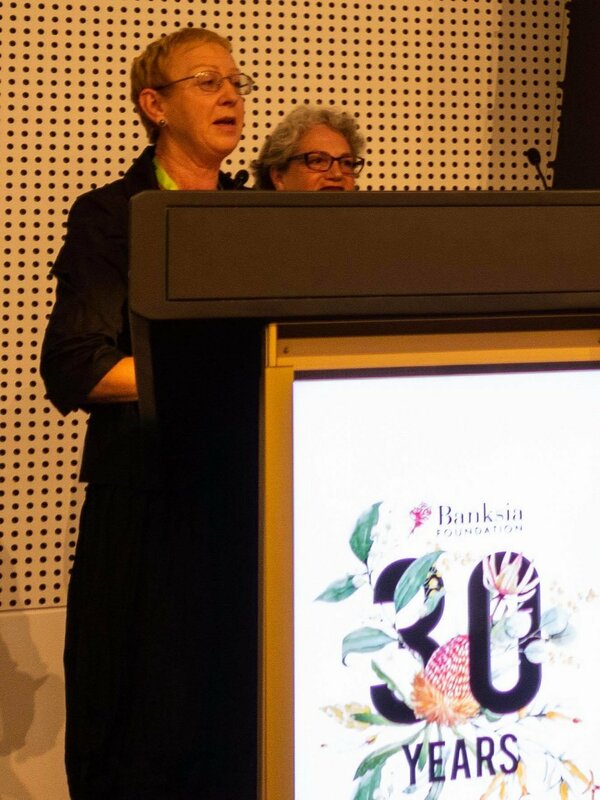 The NatureMapr Network in partnership with Atlas of Life in the Coastal Wilderness impressed the Banksia Judges with their tangible and clear results, which demonstrates strong potential for this project to grow over a long-term period, with clear positive impacts and empowerment happening in the communities involved. Photo Competition entries are all in - take a look! Have you seen the short film 'Maratus'?